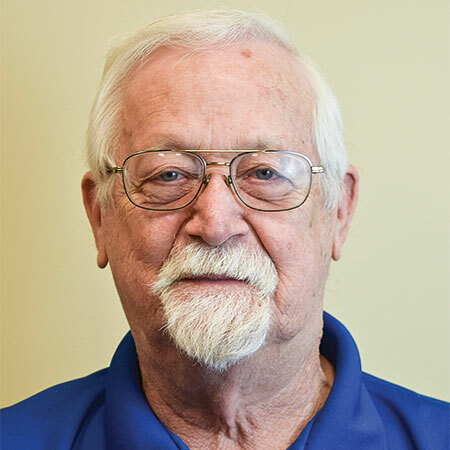 SYRACUSE, N.Y. — After 29 years of dedicated service, Eric Fulfer, Braun field service technician, has retired from laundry equipment manufacturer G. A. Braun Inc., the company reports. “Eric’s superior level of commitment and support to his customers and his company could never be questioned,” says David Clark, Braun’s V.P. after-market operations and customer service. “Throughout his career, Eric has carried himself and conducted business in the most professional fashion. “Eric embodies the definition of a selfless professional. He has always placed the needs of our client partners first, which has endeared him to so many,” says Joe Gudenburr, president, G. A. Braun.